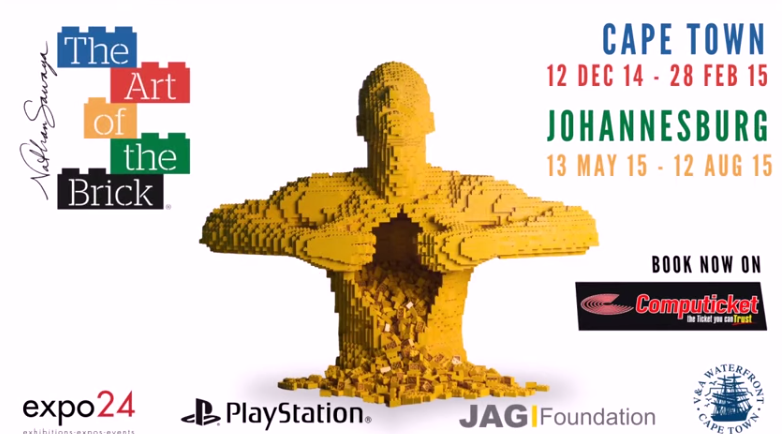 More than a million LEGO® bricks will be landing on South African shores for The Art of Brick Expo. 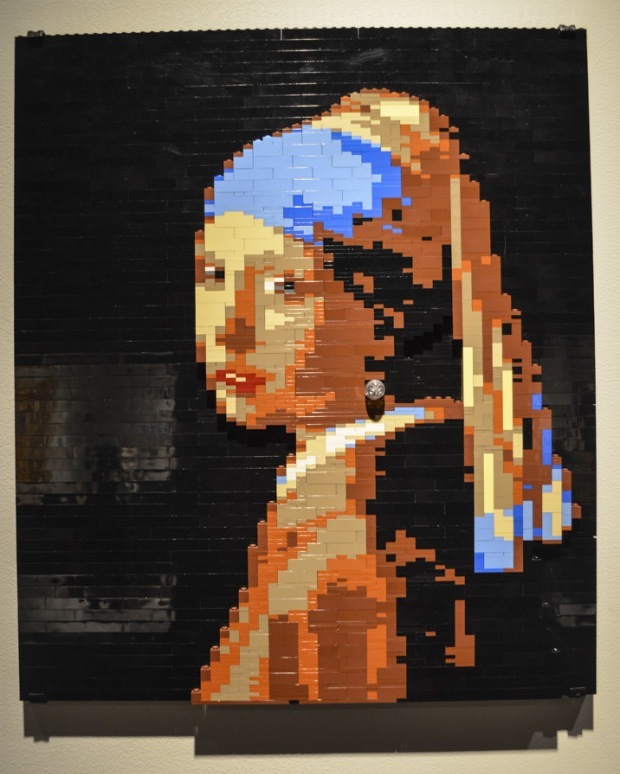 This exhibition has been going around the world showing over seventy pieces made entirely of LEGO® bricks! 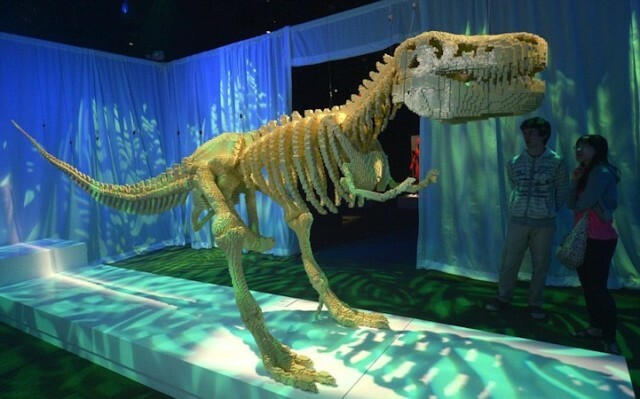 Ranging from human figures to dinosaur skeletons this is something I can’t miss!! 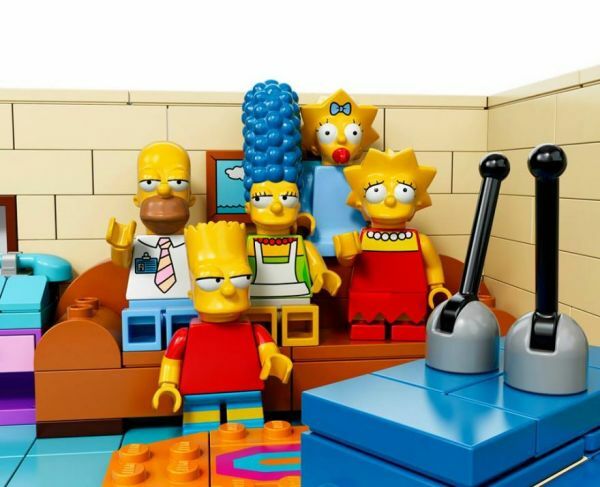 LEGO has announced that they will be releasing a Simpsons Themed Playset in February. 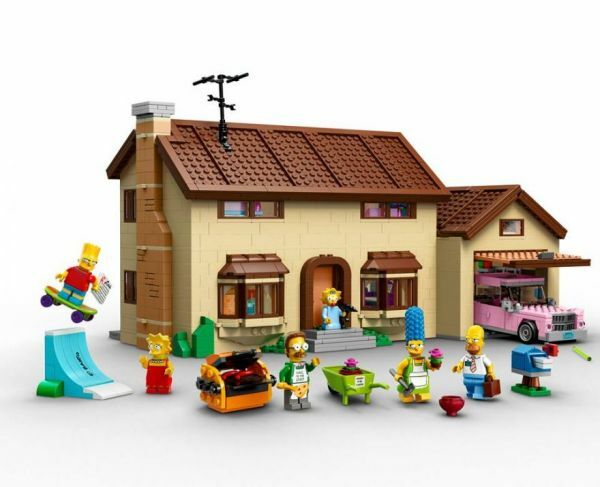 The set comes with 6 minifigs (The Simpsons family and Ned Flanders), and there will also be 16 other figures for sale. 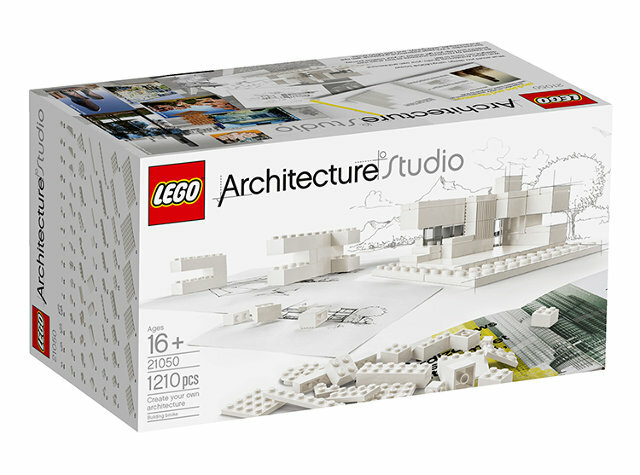 The first thing you’ll notice about the Lego Architecture Studio is that it’s white. There are no colors, no shades, no pigments, no hues here. It is as white as a piece of paper, a glass of milk, a blind albino lizard skittering in a lightless cave a mile below the ground. White, white, white. 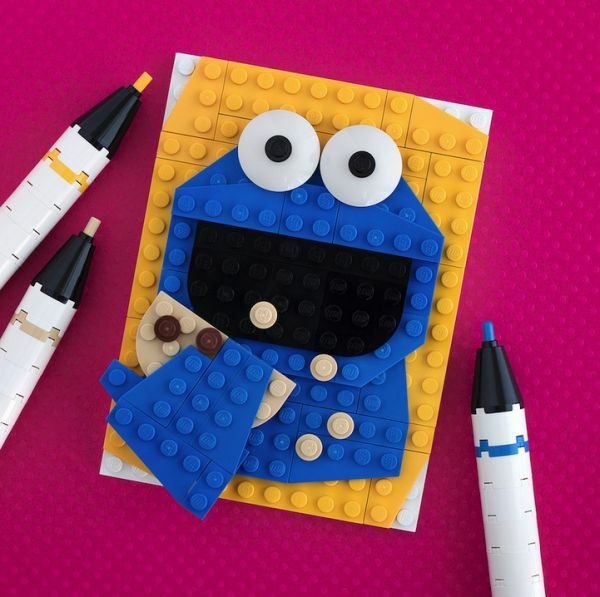 Your first thought might be: “That’s a little bland for Lego.” But you should power through that impression. 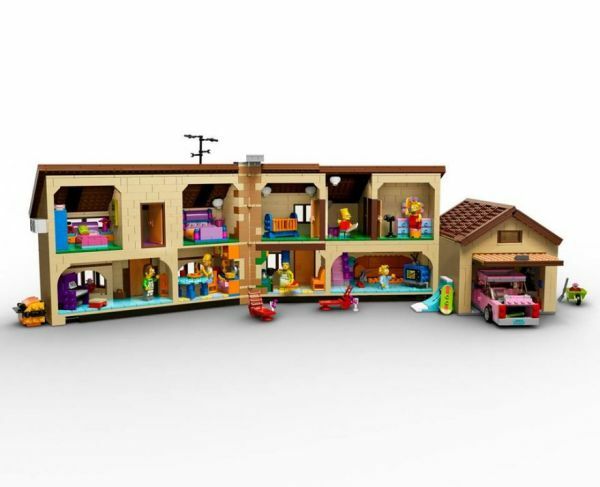 There’s a reason that every single brick of the 1,200+ Lego Architecture Studio set is white: It’s a serious effort by Lego to get bricksmiths young and old the world over thinking about the core concepts of architectural design, not just a Lego building’s bright, Technicolor facade. 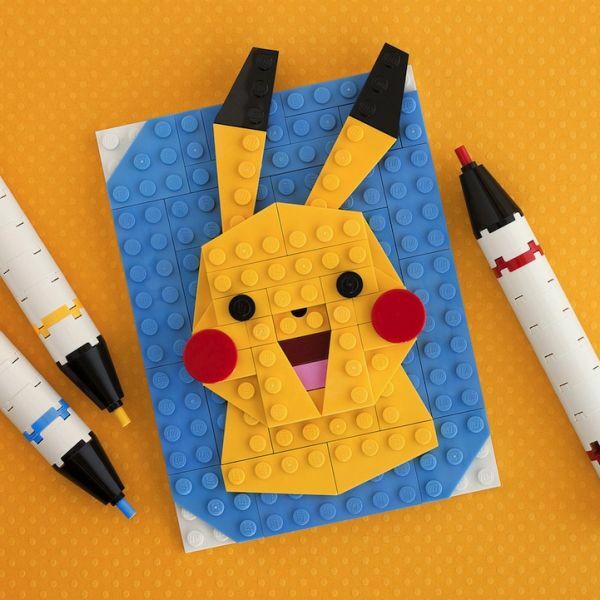 Chris McVeigh is a delightfully geeky LEGO artist whose work we’ve featured previously. 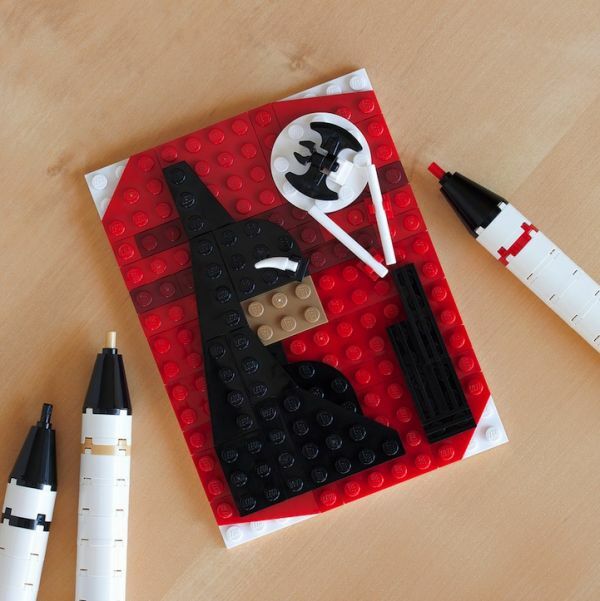 Recently, he’s been creating minimalist but effective portraits of pop culture icons, such as Cobra Commander, Jake the Dog and Bender. 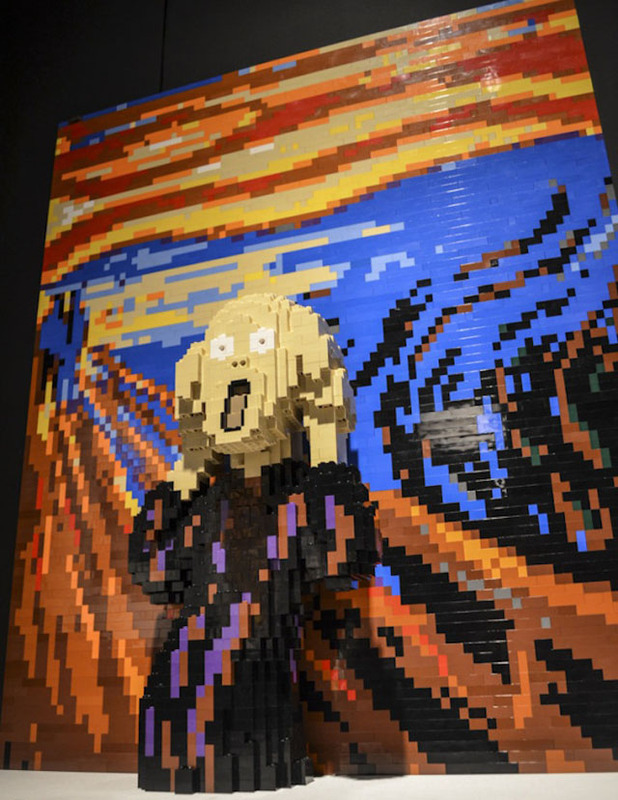 “Art of the Brick” is an ongoing solo exhibition of the LEGO art of artist Nathan Sawaya at Discovery Time Square in New York City. 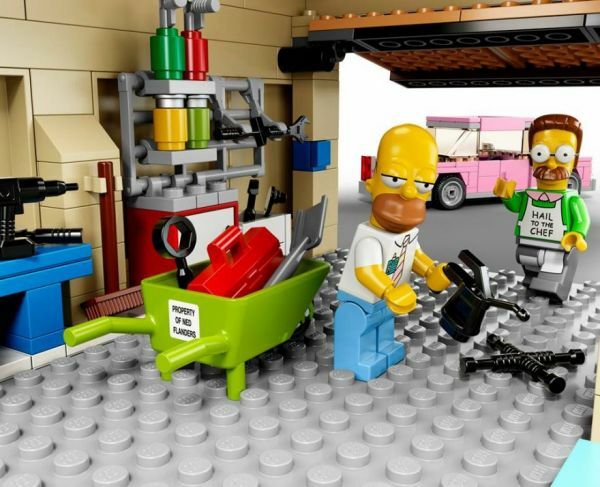 The exhibition includes recreations of famous paintings and sculptures, as well as original works by Sawaya, including a massive 80,020-brick T-Rex. 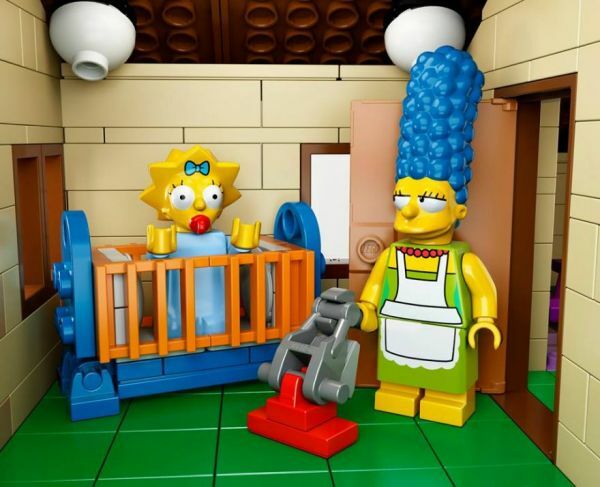 We previously posted about the exhibition back in June. 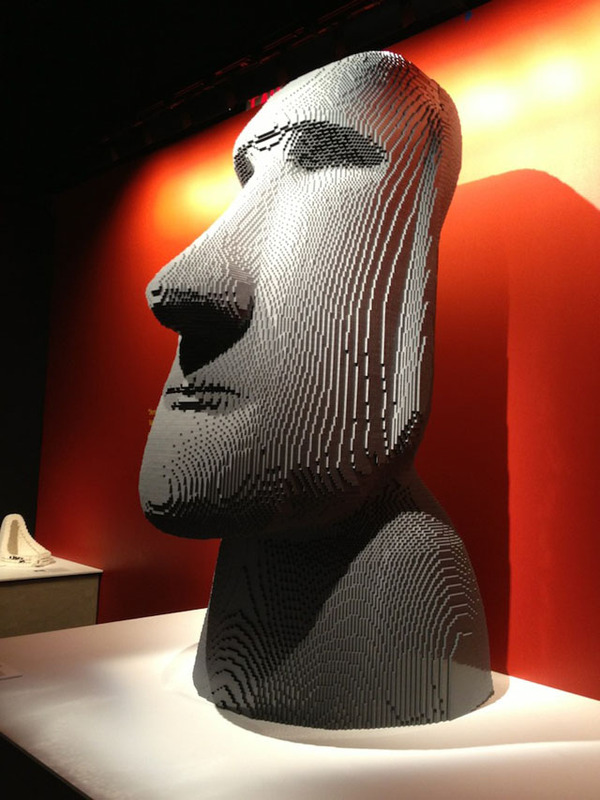 “Art of the Brick” runs until January 5, 2014.